First class free then £5 per session. * You will learn about the benefits of tai chi and chi kung. * Benefit from a guided energy routine for balancing, the development of positive habits and an instant boost. 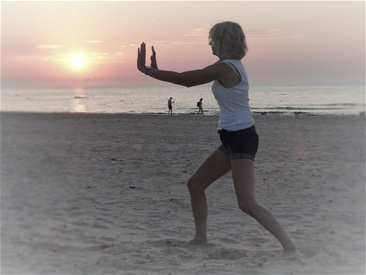 * Discover how chi kung and tai chi complement each other. * Share in the benefits of group meditation. * Learn the first forms. * Learn the 8 Brocades or Treasures for health. * Suitable for almost all levels of fitness.